Apologies for lack of posts. 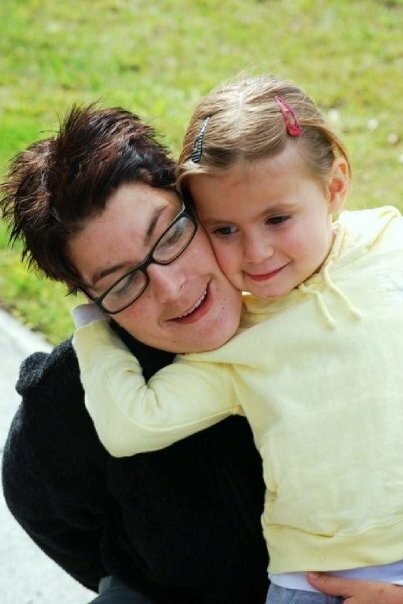 With my heart breaking I must say that my youngest daughter Jennifer passed away last Wednesday and naturally, other things are keeping me from this blog at present – particularly, as I have the care of her little daughter, who turns 10 next Tuesday. 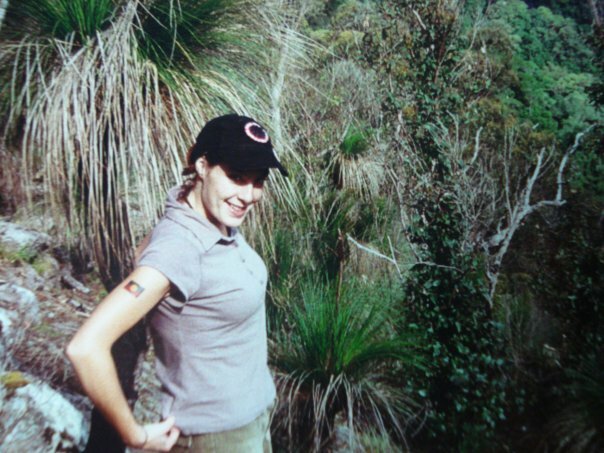 Jen’s sisters – Bronwyn and Kim, our family and friends to say our goodbyes to a beautiful spirit with music, photos, balloons, butterflies, colours and sharing memories. 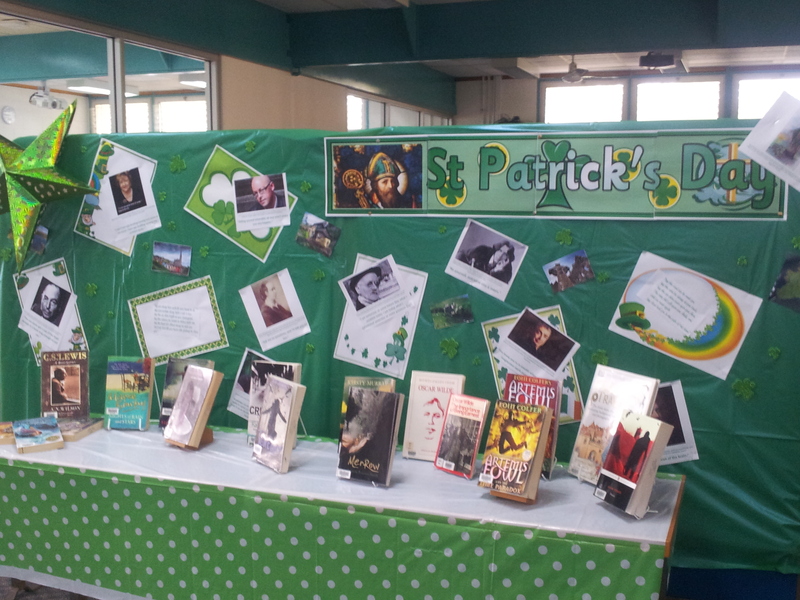 Even though we are a secondary school library, we think displays are important! I should have taken a photo of our Chinese New Year display as it looked very effective once I had found some cool stuff at the local cheap shop – beautiful red and gold ‘triple’ hanging lantern, a gorgeous silk fan, a lucky cat etc – oh well! 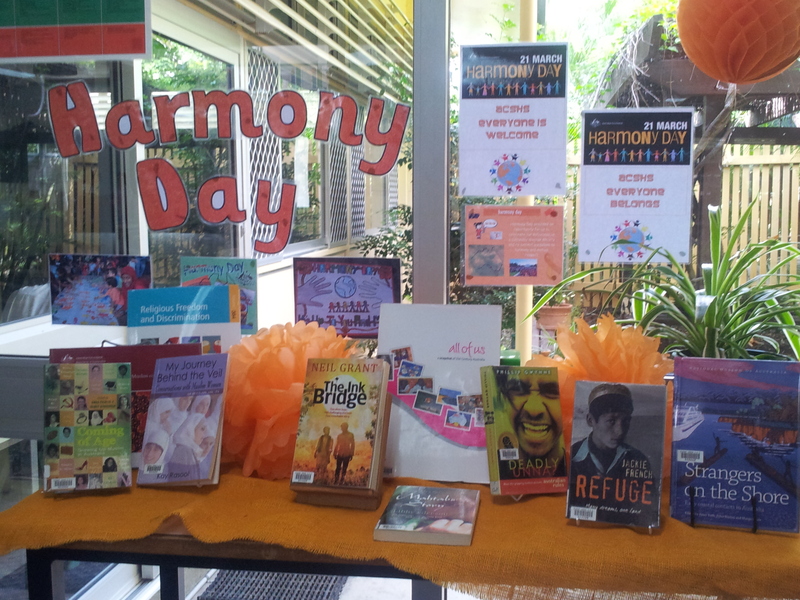 Now we have displays for forthcoming Harmony Day, and St Patrick’s Day (always fun) which features Irish authors and quotes…..and my lovely library aide also did a great ‘quickie’ for International Women’s Day. Always looking for great ideas and have found some useful blogs in particular to find some inspiration. An interesting article brought to my attention by friend and colleague, Barbara Braxton The Bottom Shelf and 500 Hats – thank you for sharing BB! To publishers, there are two kinds of young readers: children, and young adults. But in that extremely fluid period between 12 and 18, it is probably necessary to further separate young young adult readers from the the now-legendary YA segment. Welcome, then, to YYA readers. Whose brains and bodies are both changing furiously almost by the day, to whom the age of 16 represents a sort of adult stasis standing at the edge of their current existence of mental and physical turmoil. What do they read? More important, what would they like to read? Are publishers right in assuming that 13-year-olds want to read about other 13-year-olds? That stories should be set in schools and homes? That adventure and fantasy are hot buttons to success? Here are six conclusions drawn from an avid reader who happens to be closing in on his thirteenth birthday. The most important thing is to have complex, three-dimensional characters. At least, the kids must be that way. Each of them must have a distinct, unique back story, specific characteristics and inclinations, and unusual quirks that make them stand out. Twists and turns in the plot, breathless storytelling, laugh-out-loud humour – all of these are welcome, but they’re worthless without characters that readers can relate to. That doesn’t mean they have to be like their readers – it only implies authenticity of personality, thoughts, emotions and situations. Nobody under 18 likes to read about people their own age. The present has problems enough of its own – only the future, when they will be independent of the tyranny of grown-ups, holds any promise. So, the books have to be about older kids, bringing in a taste of what it’s like to be 16 if you’re 14, or 15 if you’re 13. The corollary of marketing YYA books: target books about 13-year-olds to 11-year-olds, and so on. At least one of the kids in there has to have a dark side to them. If anything, this is what YYA readers identify with – that delicious streak of devilry which will forever elude them in real life. It’s almost normal for a 13-year-old to secretly imagine herself or himself as having a natural penchant for doing bad things. Such a character in a book immediately captures their interest. The character had better be pivotal, though, and not just thrown in for the sake of moral diversity. No boy or girl is worth reading about unless their tongue is razor-sharp. Politeness is for nerds. Kids want to read about kids who can put people in their place with in-your-face sarcasm. Preferably older people, but definitely everyone who’s not a friend. The whole idea is to have the characters in the book do the things that the kids themselves know they can’t. Because parents. And cutting-edge comebacks to adults lie at the core of many YYA fantasies. YYA readers are very interested in the outcomes of their own lives. 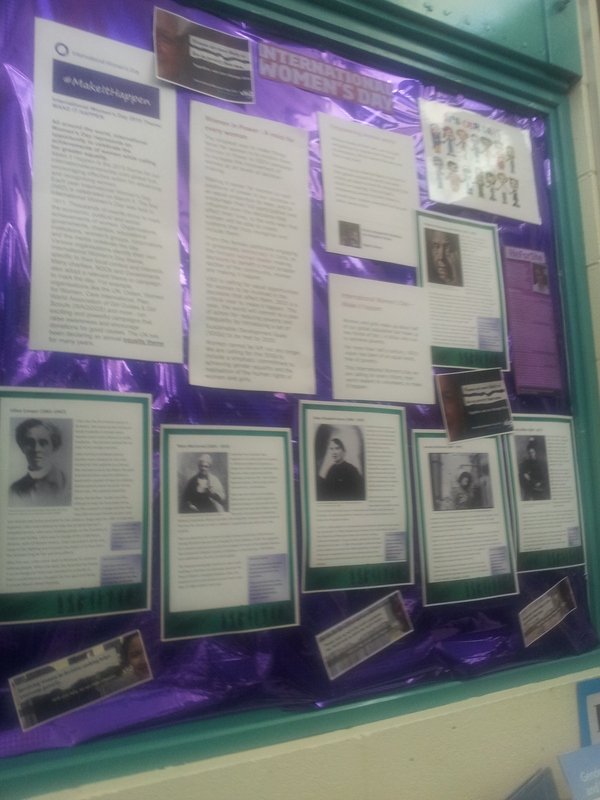 They may prefer reading about older kids, but it is in order to understand where their own existences might be headed. Real-life problems that authority figures find difficult to touch on – ethics (rather than morals), sexuality, emotional choices, for instance, all underlined by the bewildering confusion in teenage brains – are great things to read about, especially if the characters in the story can come up with smart ways of dealing with them rather than following their parents’ or teachers’ dictats. The actual setting and nature of the story doesn’t matter. It’s a myth that YYA readers only want to read about contemporary kids in a contemporary, urbanised and globalised world, or fantasies involving those same kids in a world populated with strange creatures, magic, gods, and other fantastic elements. Just about any situation is fine, so long as the rules set out above are met.